To help Google Maps find your location with the most accurate blue dot, use high-accuracy mode. 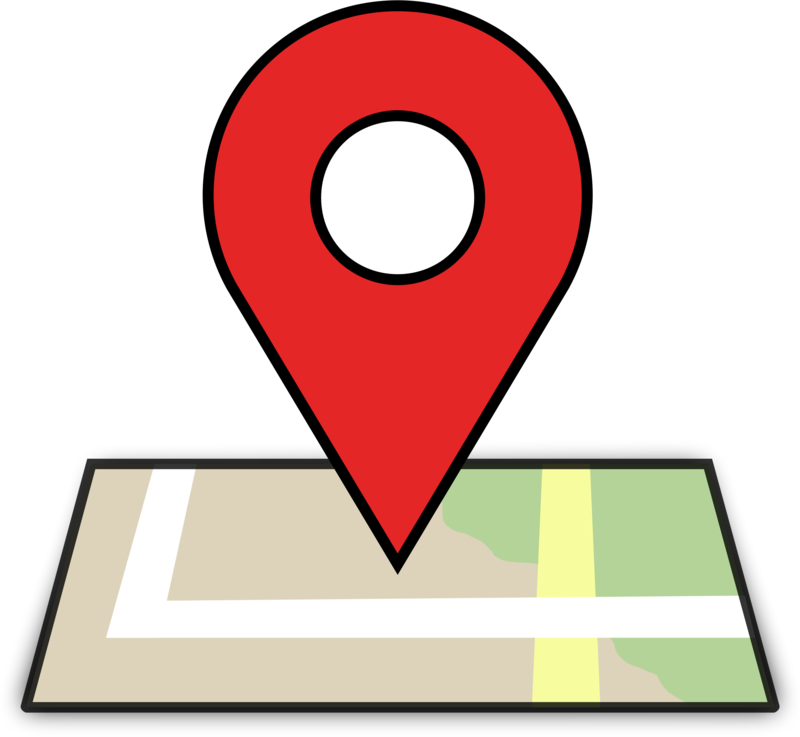 You can turn location services off anytime or adjust the settings to improve accuracy or to save battery. GPS: This uses satellites and knows your location up to around 20 meters. Note: When you're inside buildings or underground, the GPS is sometimes inaccurate.